Dry hair can look dull and be difficult to manage. You may also find that you have additional dandruff problems if you tend to have dry hair. There are a variety of causes that are both internal such as nutritional deficiency and taking certain medications, and external such as environment and hair products that can lead to dry hair. Learning about these factors can help you find a good blend of remedies to get your hair to a healthier state. Vinegar can help you cleans your hair while conditioning the strands. Mix a tablespoon of vinegar into your hair while you rinse it to get the best results. This can help you treat dandruff and avoid dull looking hair. You can also soak your hair in vinegar before you wash it to help get rid of buildup on the strands. 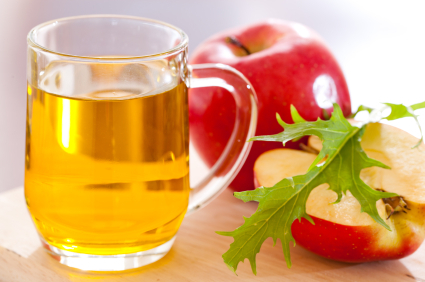 Mix 1/4 cup apple cider vinegar in a basin of water to drench the hair in or spray this mixture onto your hair. The protein in eggs can help you give your hair a healthier shine. 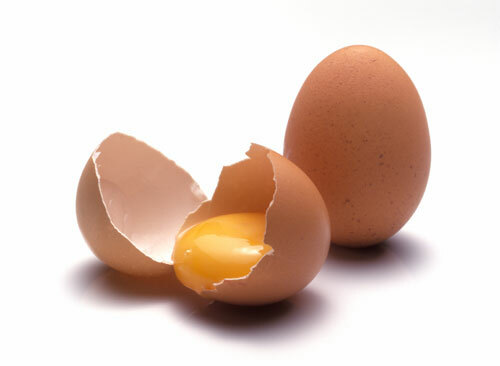 Mix an egg in lukewarm water and lather it on the hair, then use lukewarm water to rinse it away. If the water is too hot it will cook the egg. You can also mix three eggs, two tablespoons olive oil and a teaspoon of vinegar to create a deep cleansing treatment. Place this mixture on the hair and leave it in place for half an hour before washing your hair according to your normal routine. 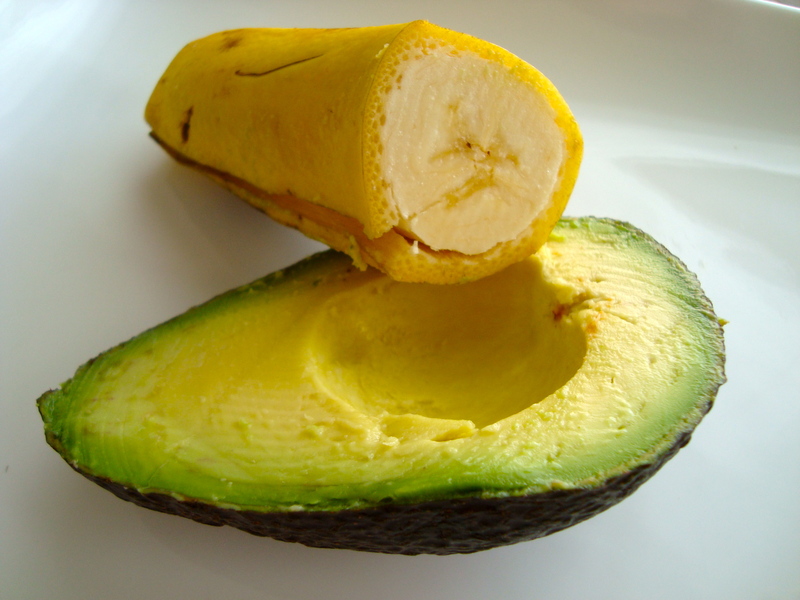 Mashing a mixture of avocado and banana and spreading it on the hair can help moisturizer your hair and restore the natural proteins. Use circular motions to apply the mixture starting at the top and working your way down to avoid damaging the strands. Leave the mixture in place for an hour and then rinse it off with warm water. Olive oil helps to improve the strength and flexibility of your hair. 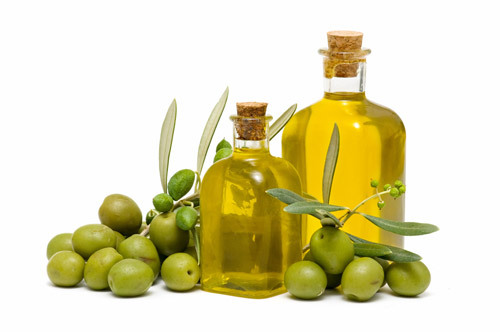 Apply a bit of olive oil to your scalp and cover your hair, leaving the oil in place overnight. Wash the oil away first thing in the morning. Purchase the full fat mayonnaise for this remedy. 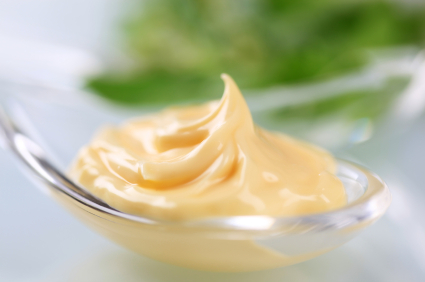 Adding a tablespoon of mayonnaise to your hair, rubbing it from the scalp to the tips can give your hair a boost of protein from the eggs and healthy oil from the ingredients in the mixture. Leave the mayonnaise in place for half an hour before shampooing it away. 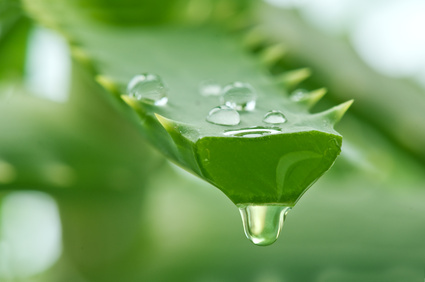 Aloe vera has moisturizing properties that can turn your dry hair into soft and shiny. Combine 3- 4 tsp. aloe vera gel, 11/2 tbsp. coconut oil with 3 tbsp. yogurt and mix them together. Apply the solution to your hair and leave for 20-30 minutes. Then wash off the mixture as usual. 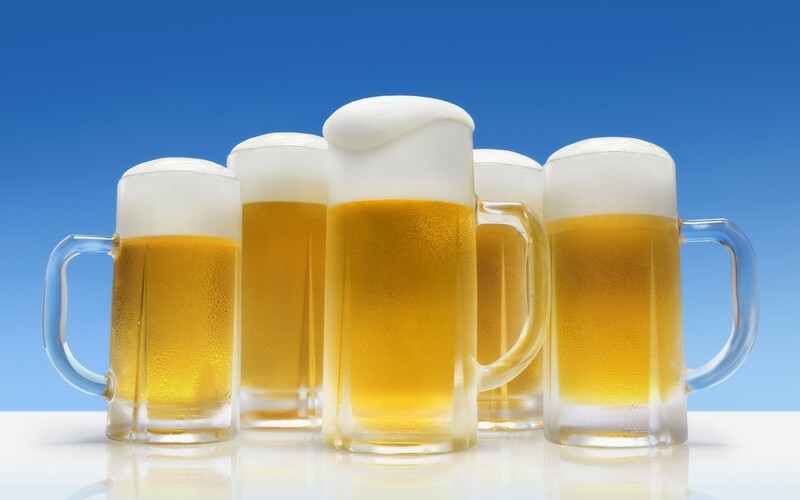 Beer, containing protein and vitamin B, is a great hair tonic which can add shine and strength and to the hair. It deeply nourishes hair follicles thus repair dull, damaged and dry hair. Wash your hair, and then take a spray bottle to spritz a bit beer all over the hair which is still wet. The blow dry your hair. You can also rinsing your hair with beer after you wash. Iit can make your hair look shinier. 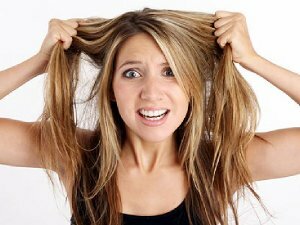 In a lot of cases people wind up with dry hair because they are shampooing too often. These products contain harsh ingredients to get your hair clean that can strip away the hair’s natural oil so it cannot hold in moisture as effectively. Finding the right shampoo is also important to keeping your hair soft. Shampoos should have a pH ranging from 4.5 to 6.7 to avoid over drying. In general, avoid putting any products in your hair that would be too strong to put on your face. Acidic shampoos are better for your hair than alkaline shampoos like those designed for babies. Conditioner can be very helpful for dry hair. Seek out a conditioner that does not have any alcohol since this will add to your problem. Conditioners with a lot of fragrance tend to have a lot of alcohol in them. Also consider using an overnight conditioner that is applied before you go to sleep and rinsed off in the morning. You will need to wear a shower cap throughout the night to avoid damaging your linens. Dry hair is fragile and can break easily. Avoid scrubbing on your hair when you wash it because this can break the shafts. Avoid scrubbing with the fingernails as well since this can irritate your scalp. 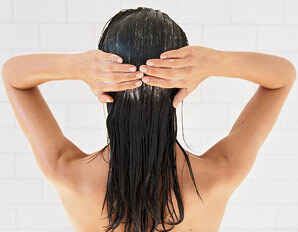 Instead, use the fingertips to lather the shampoo can gently stimulate the oil glands in the scalp. You can purchase over the counter products that can help you add oil to your hair. Apply the product according to the package’s instructions and leave it in place for 5-20 minutes. 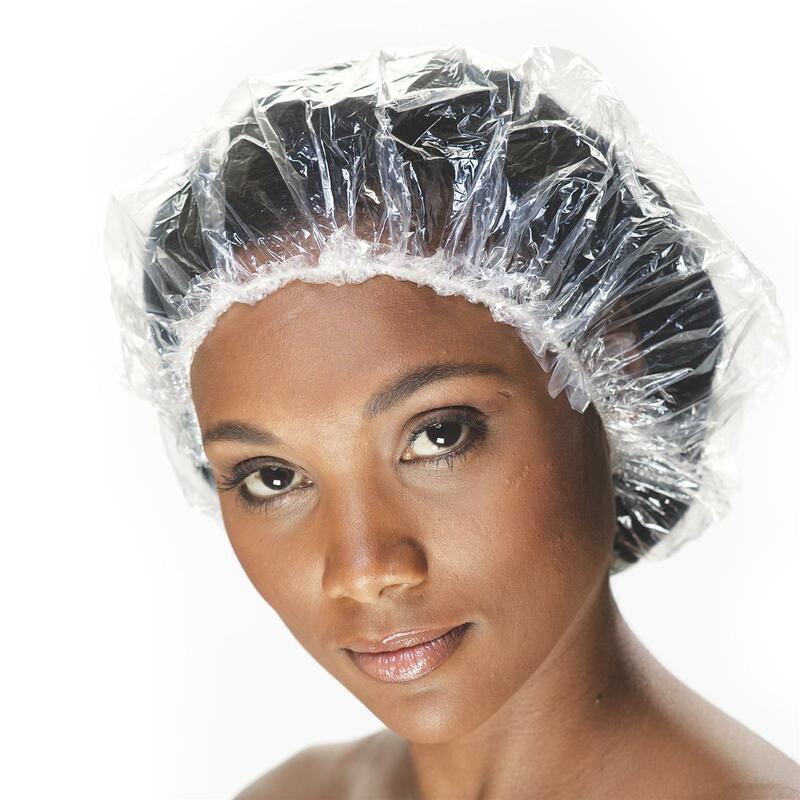 Place a shower cap or plastic bag over the hair while the oil is in place then wash the oil away with a light shampoo. 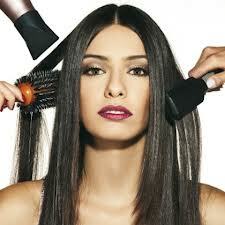 Brushing your hair frequently can make it fall out, especially when it is dry and fragile. Be careful to brush your hair gently and avoid brushing at all while your hair is wet. Selecting a brush with boar bristles or a “vent” brush can help you avoid pulling too hard on the strands.